While her main focus is on her funds management/mergers & acquisitions practice, she also has executive responsibility for client development and relationships in all markets. Loretta is individually recognised in Chambers Asia Pacific (2013, 2014 – 2016) in the Private Equity category for her “extensive experience in fund formation, handling of buyouts, and work for superannuation funds“, and was “praised for the very well-honed process and consistently high standard of her work, her reliable meeting of deadlines, and her excellence in the fund set-up and management space“. Loretta is also recognised as a “thoroughly experienced M&A lawyer” in Legal 500 Asia Pacific (2012), and is ranked as a “preeminent” corporate lawyer (South Australia) in Doyle’s Guide (2012, 2015 – 2018), as well as a leading lawyer in the areas of agribusiness in South Australia (2016 & 2018) and commercial law in South Australia (2017 – 2018). Loretta has been “Lawyer of the Year” in the 2016 edition of Best Lawyers in Australia in the area of Mergers & acquisitions, in the 2017 edition for Private Equity, in the 2018 for Corporate law, in the 2019 edition for Commercial law and in the 2020 edition for Venture Capital Law. In this entirely peer-review based publication, she has also been recognised (2014 – 2020) as one of the best lawyers in Australia in the areas of Corporate law, Corporate governance, Mergers & Acquisitions, Funds Management, Private Equity, and Venture Capital and Commercial law. Loretta has completed the FINSIA Graduate Diploma in Applied Finance and Investment, and the Advanced Insolvency Law and Practice I & II at The University of Queensland. She also has a Bachelor of Laws and a Bachelor of Economics from the University of Adelaide. 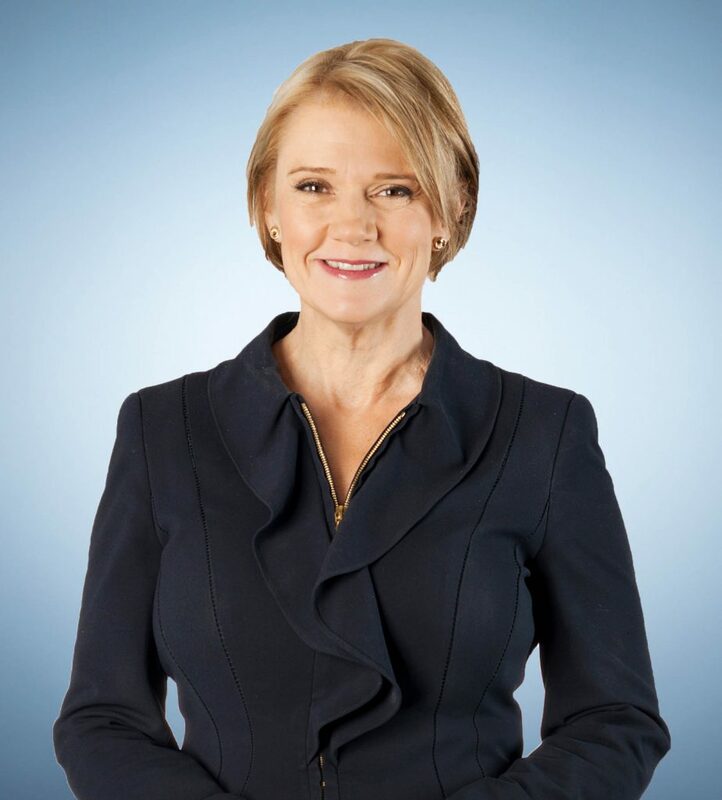 Loretta is a fellow of the Australian Institute of Company Directors, a Fellow Member of the Governance Institute and a Senior Fellow of FINSIA.